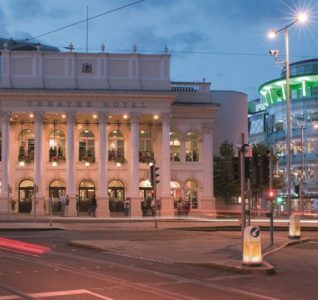 Over 2,000 members from all parts of the UK and Ireland will converge on Nottingham for the 67th Annual Inner Wheel Conference which will be held at The Royal Concert Hall between Monday 3 April and Wednesday 5 April. Our team has been working closely with conference organisers to ensure the success of the conference and are looking forward to welcoming the delegates to Nottingham. UK President, Zena Coles from the Inner Wheel Club of Stamford, said: “This is the first time our conference has been held in Nottingham and all our members are looking forward to experiencing the many attractions the city has to offer. 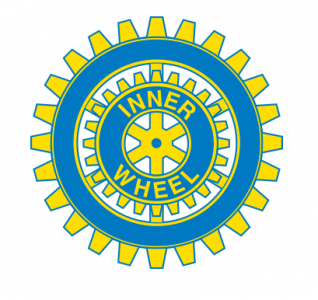 Brendan Moffett, Chief Executive of Marketing Nottingham and Nottinghamshire said: “We are delighted to welcome members of the Inner Wheel to Nottingham for the first time. We are working hard to build on Nottinghamshire’s reputation as a centre for great conferences, meetings and events as attracting large scale conferences is worth millions of pounds to the local economy.